The new Cadillac Escalade has been designed to exceed every expectation of what an SUV can do. It is not only featured with a luxurious interior and beautiful exterior, but also with a powerful engine. Drive across Tucson streets and you are sure to grab everyone’s attention. The Cadillac Escalade’s innovative technologies keep every passenger entertained throughout the journey. 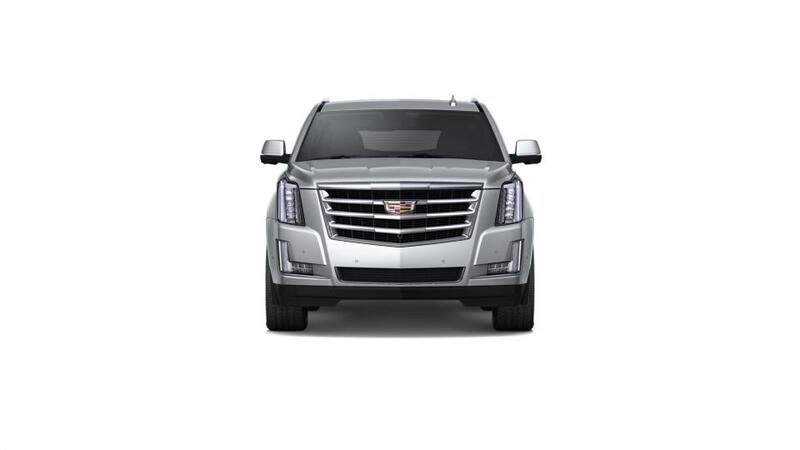 With an ultra-high-strength steel alloy safety cage, camera and ultrasonic sensors, the Cadillac Escalade helps you feel safe at every mile. Get behind the wheel of the Cadillac Escalade and take your driving experience to another level. Royal Cadillac will gladly schedule a test drive for you. You can refine your search by trim, mileage, pricing, and color. 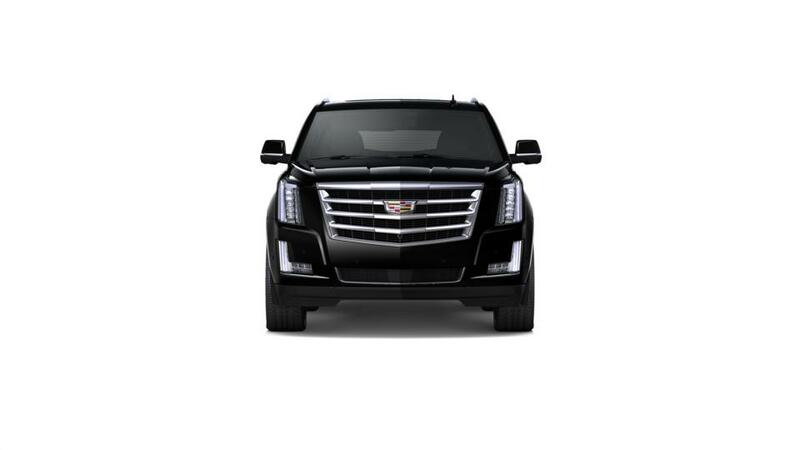 Visit our dealership to check out our inventory of new Cadillac Escalades in Tucson.